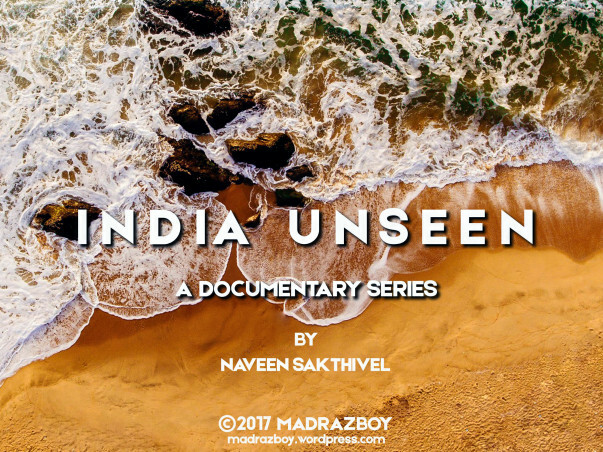 Help Naveen in Creating a Documentary Series about India! 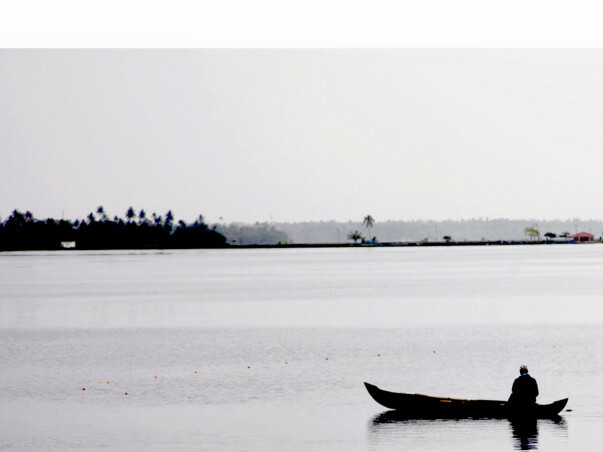 Hello Everyone, I'm Naveen Sakthivel, a independant creator and Photographer living in India. 1. 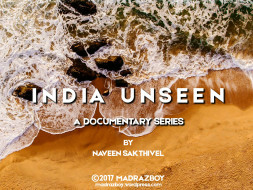 INDIA UNSEEN, a documentary series that beautifully shows us the unseen part of India, its wonders; the incredible richness and diversity of its peoples, cultures and landscapes! 2. 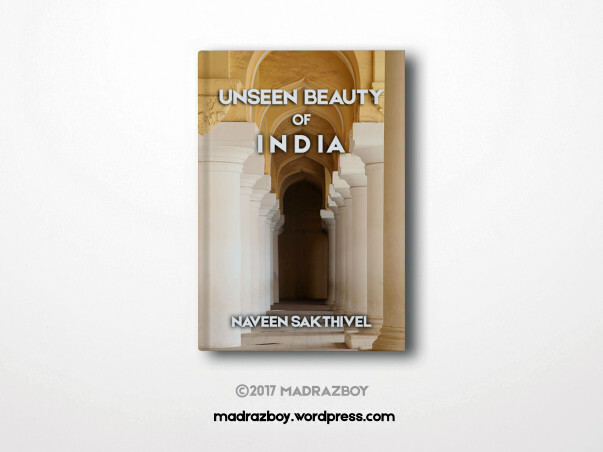 UNSEEN BEAUTY OF INDIA, a beautiful 300-page photo-book that tells the full story of the journey with copious digressions into matters, featuring a unique series of stunning photographs, capturing the unseen beauty of India and its people in different aspects as you’ve never seen before. I will be travelling and spending three or months on the road across India through incredible places, exploring and documenting the most unexplored places, unseen mysteries, unplanned adventures, unexpected stories of different peoples and exotic places, capturing the spectacle and vibrant colors of these ancient regions. 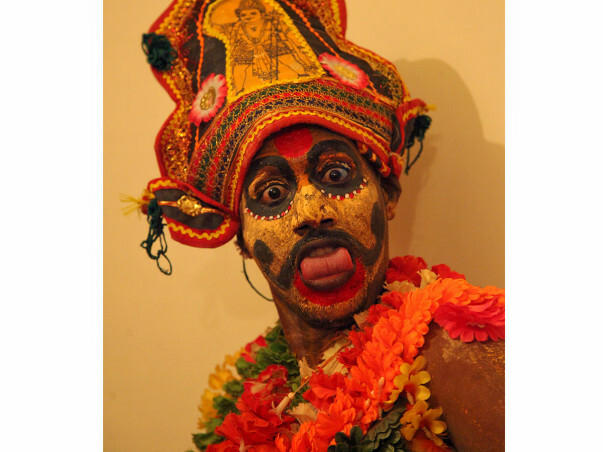 And creating compelling and visually stunning guide to the rich diversity of life in India. These documentaries will be a mixture of visual story telling, fine art and short stories about the Indian culture, and people. I want to show you the world the way I see and experience it. While most of the world is asleep, I'm hiking a trail looking for an epic landscape to capture or driving through a national park with the road to myself. YOU WILL HELP ME TRIP ACROSS INDIA AND CREATE THE DOCUMENTARIES & HELP ME KEEP EVERYTHING FREE OF COST TO THE WORLD!! $1000/Rs.10000 or above, you'll be listed in the credits of the Film and Book as a Producer. Plus I'll draw something beautiful you like and send you and you'll also receive a GoPro video message! Much of the hard work has been done in pulling the project together. At this point, the main risk is not raising enough in the initial fundraising stage. An trip like this is of course very expensive. So if you are thinking about contributing, please think-why not? Whether it’s $5 or $1,000, be part of a positive future and make a contribution, and get involved in a creative, rewarding project! A big thank you – I hope you will contribute and join me along my journey! Please feel free SHARE the campaign through your social media accounts. Every click and share helps the project.